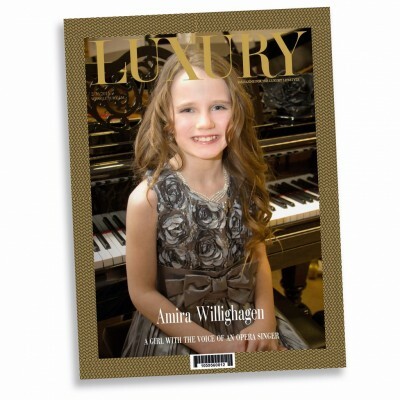 Amira shines on the cover of edition 2(76) of the glossy Luxury Magazine. In no less than 7 pages, featuring beautiful pictures of Amira and her family, the young opera singer tells about hot it’s like to suddenly become famous, but she also tells about her daily life, experiences, dreams and her impressions. Luxury Magazine, carrying the slogan “magazine for the luxury & exquisite lifestyle”, is being sold in the republics of Armenia and Georgia, and is published bilingual (in English and Russian). Amira’s charity organization, Stichting Gelukskinders, opened their own web shop. You’ll find special fans products there, among which signed posters, sets of postcards and of course Amira’s debuut album Amira at a very special price. Sales revenue directly goes to Stichting Gelukskinders, Amira’s very own charity organization which supports her to further extend her playgrounds project. Visit the Gelukskinders Web Shop. On Saturday April 4th, Amira will fly to Malta. 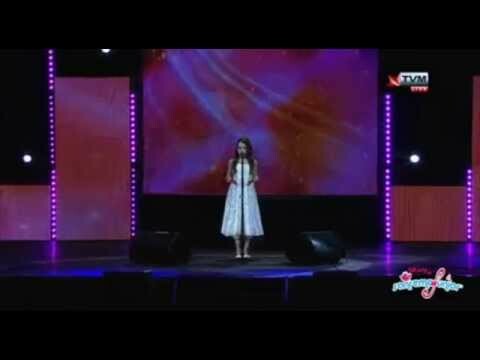 Holland’s youngest opera singer, who only celebrated her 11th birthday last week, will do a guest performance during Malta’s national finals of the SanRemo Junior Festival. The winner of the this evening will compete with other national winners during the finals on Wednesday April 15th in SanRemo, Italy. 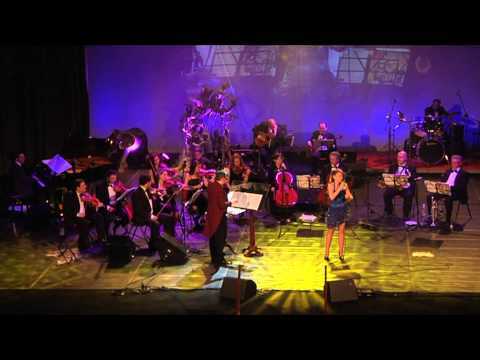 Below is a short impression of the festival. More info, broadcast schedule + TVM live feed after the Lees Meer button!